It is time for a new challenge for all you Promarker lovers! There is no twist this time, so it is a straight up Anything Goes challenge. I used a pearlescent blue base card and then die-cut a fancy oval frame and some 3D flowers using Spellbinders dies and self-adhesive vellum for a delicate effect. I also used the central die that went with the fancy frame to cut the flower centres with their embossed flowers. The sentiment was from Limited Runs. I coloured the image with the following Prmarkers: Fuchsia Pink/Tropical Orchid/Pink Lobster/Bright Orange - Buttercup/Summer Sun/Mustard/Slate/Antique Pink - Denim Blue/Cyan. I then cut the image using X-cut fancy labels nesting dies. 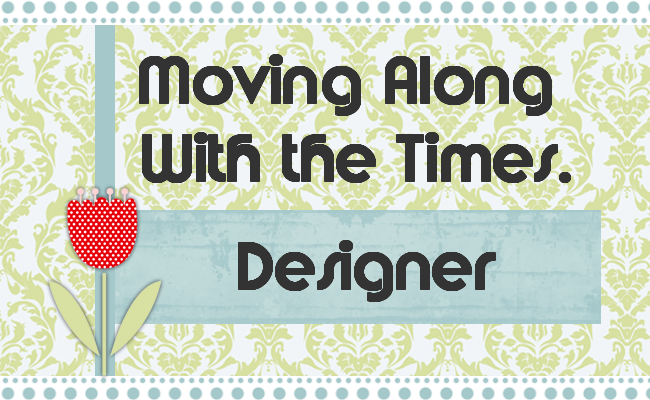 Head over to the challenge blog for more DT inspiration and prize details. Don't forget that we do need to see you using Promarkers (or Flex/Tria/Aqua markers) on your project. Unfortunately he is not getting along with Piggy (and their interactions have to take a backseat as Piggy has now hurt his leg also). However, he is a happy little pig. Lovely card. 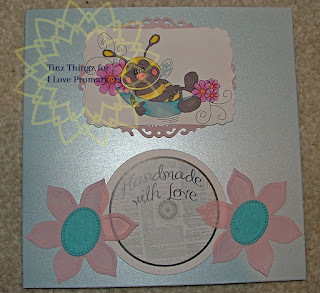 Thank you for joining our no patterned paper challnge at Crafty Cardmakers. Lovely card.....Thanks for joining us over at Crafty Cardmakers this time.....hope to see you again! Happy New Year to all. Thanks for taking the time to read my blog (or at least take a look at it) and leaving a comment. They are much appreciated.